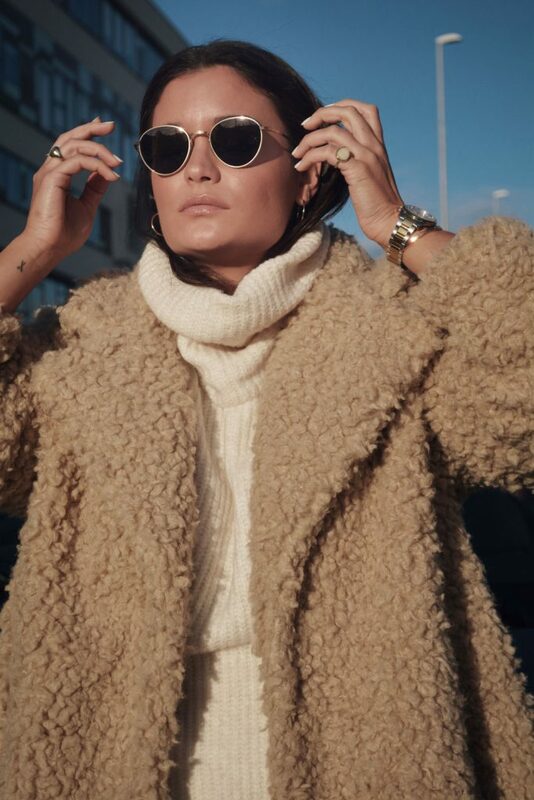 As we already know, I often describe my style as simple and elegant and quite timeless – I love a a good piece of clothing I can wear 5, 10 years from now. I have a huge love for tailored pieces, like tailored trousers and suits and basically everything that screams simplicity and elegance. It is quite hard to stay innovative in a world of a timeless style of dressing, so you will see me mixing different materials and textures in order to elevate simple looks to another level. I am totally in love with monogram necklaces, bags and basically everything personalised, same goes for the phone cases. 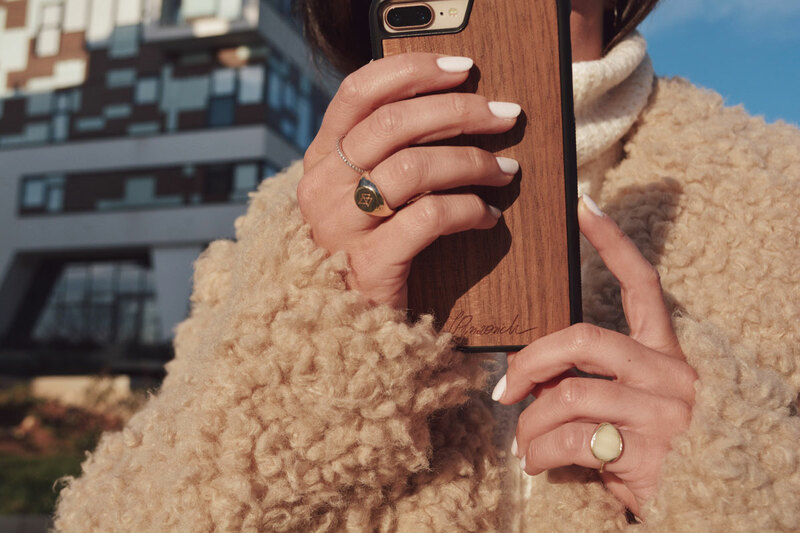 So if you want to get a similar wooden phone case, with your initials on it check Woodoo Store, Croatian eco friendly wooden products handmade by a creative duo from my hometown. You can find products such as phone cases and super cool card holders.